Abbreviated title: Int. J. Bus. Manag. Soc. Res. Get Author Information Pack ! ​5 year Impact Factor based on Google Scholar citations: 1.225. 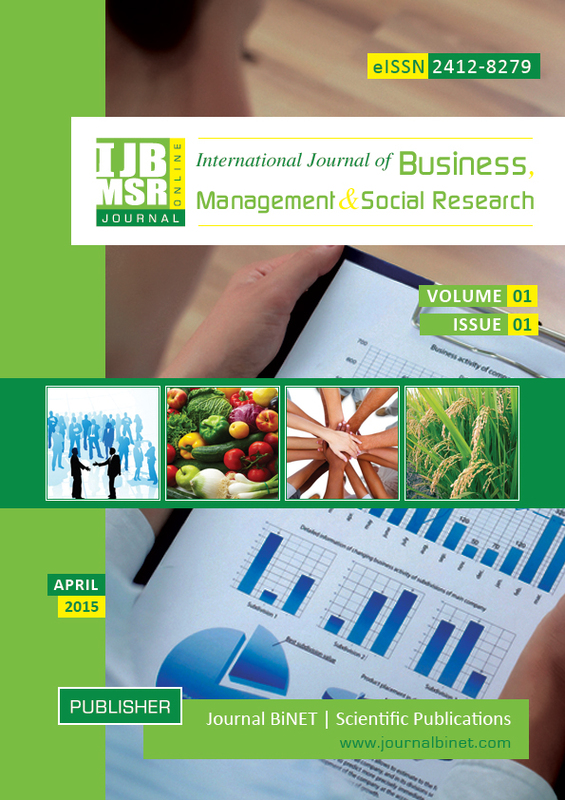 IJBMSR is an open access peer-reviewed interdisciplinary journal which aims to provide intellectual platform of publications for the exchange of knowledge, experience, insights and ideas about the theory and practice of business, management and social sciences. 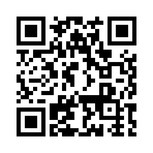 This journal targets to publish articles on action based research (case study, reviews etc.) that describe and diagnose issues of business; and conceptual based research where researcher identify an issue and seek for purpose oriented solutions (academic research). IJBMSR core objective is to promote interdisciplinary research in business, management and social science; and hope to become the leading publisher for business and social science in the world. IJBMSR publishes original research articles, review papers, case study, short communications, conceptual framework, analytical and simulation models, case studies, empirical research, technical reports and book reviews. National and international conference issues and special issues devoted to significant topics in business, management and social science will occasionally be published by business journal IJBMSR.